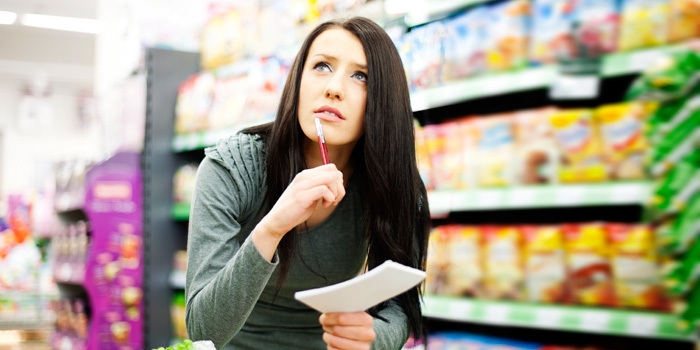 Some helpful tips from Rebecca Swanner from The Beachbody Blog. Original article here. When you’re a kid, your parents are bound to drag you to a least a few places you hate. 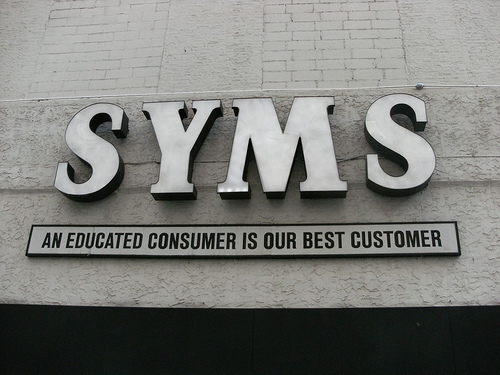 On the top of my least-favorite-places shortlist was Syms Clothing, a now-defunct clothing store that made me feel like we were shopping in a prison. The way I remember it, it was a windowless store with black walls, blinding florescent lights, and communal dressing rooms. I mean, just look at their slogan below. It doesn’t exactly scream kid-friendly fun.